All buildings, whether they are new or old, collect dust and dirt, and they cause health issues in the process. We are here so that you have some free time to relax and enjoy your free time where possible rather than carry out the cleaning chores in the house after a long day at work as we understand that time is precious and there never seems enough hours in the day for everything. 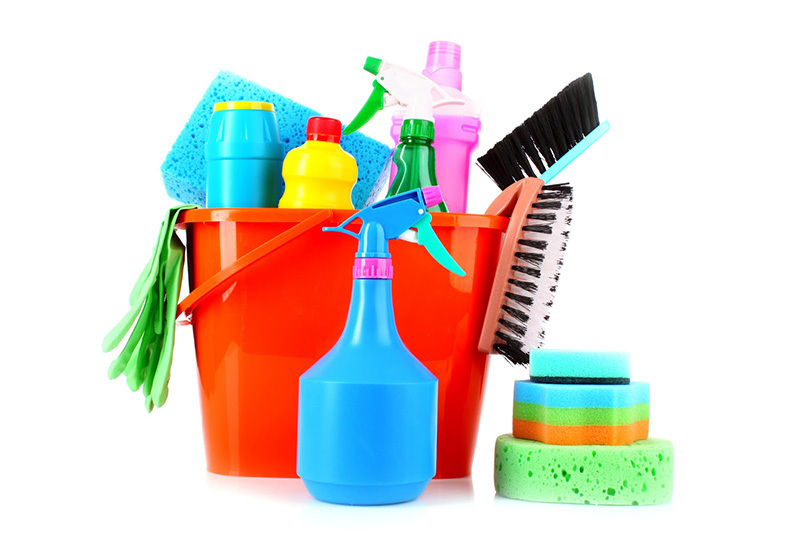 Our staff assists with a wide variety of cleaning needs. It is our mission to help our London and Essex clients to get the best possible cleaning services at a fair price. All buildings, whether they are new or old, collect dust and dirt, and they cause health issues in the process. 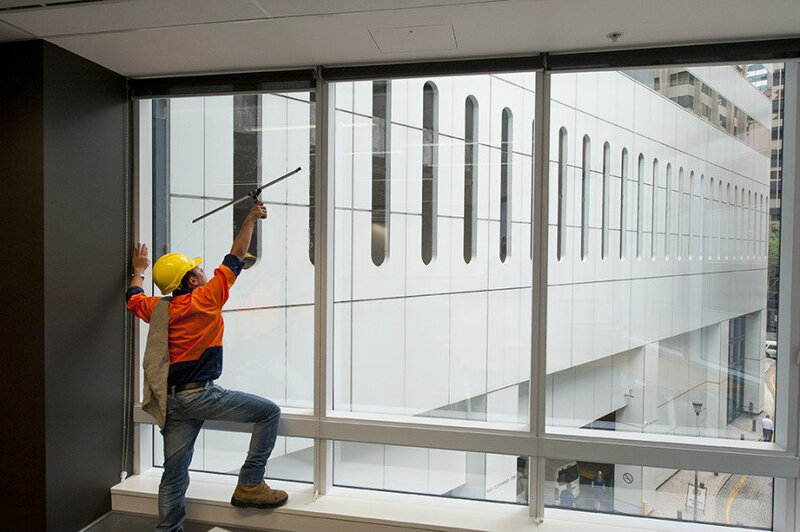 Our trained staffs have experience with after builders cleaning needs. All of our services require a minimum of 4 hours to ensure that the entire area receives the cleaning that it deserves. 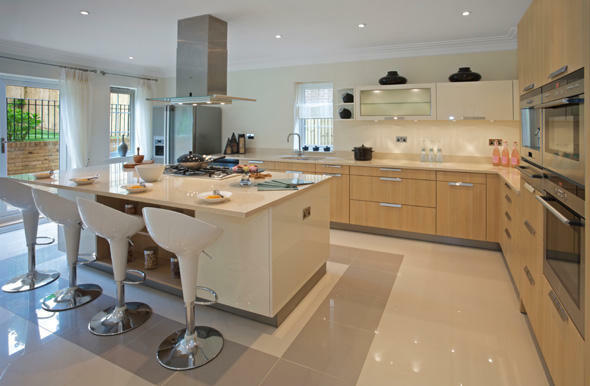 Kitchens: We provide extensive cleaning for all surface areas, including inside and outside of cupboards where food particles and dust tend to settle. Additionally, we take care of refrigerator and freezer cleaning, both inside and out. Dishwashing and washing machine cleaning is standard fare for our trained cleaners. We remove cobwebs, and we descale sinks as well. Living Room and Bedrooms: Our trusted staff takes care to clean wardrobes, all cupboards, tables, including bedroom end-tables, both inside and outside, in addition to the tops. 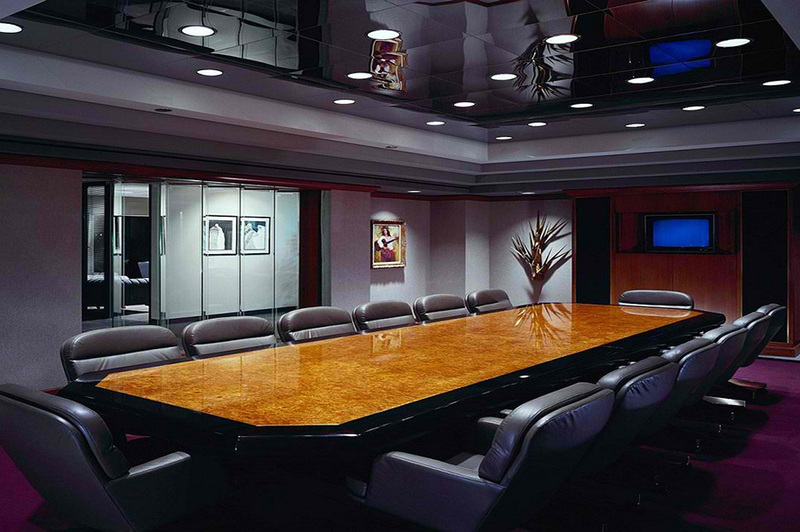 All furniture will be removed with the utmost care and professionalism before we commence the cleaning services. 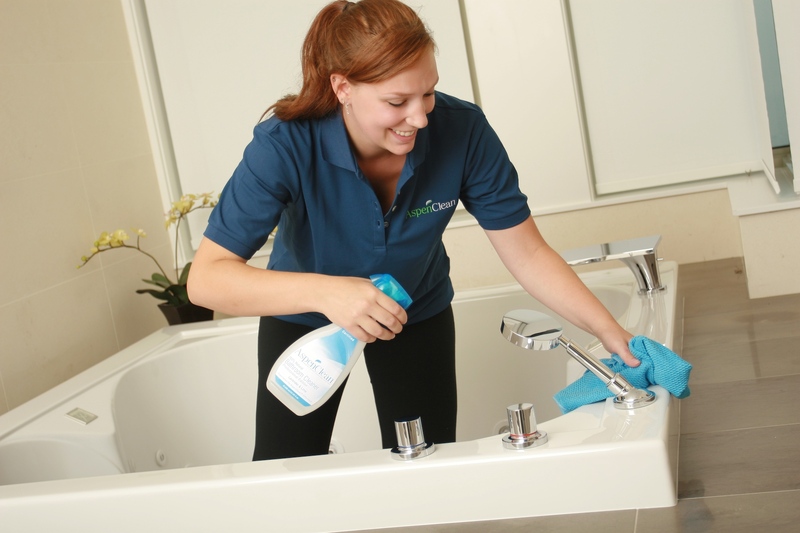 Bathroom: Bathrooms are tough to clean, but we disinfect all surfaces of the floors and toilet. Careful scrubbing procedures ensure the best cleaning possible. Additionally, we clean and descale showers, shower doors, and baths. All bathroom mirrors, counters, and sinks are treated and cleaned for the best results possible. We take pride in leaving you with a fresh and clean room, regardless of its location within the home. Clean inside all cupboards and drawers. Remove and dispose of any unwanted items. Toilet to be de-scaled, and brushed clean. All doors and handles to be polished. Bedroom carpet brushed and hoovered. Have you had a corporate or private party? We specialise in after-event cleaning in offices and homes in and around the London and Essex area. Let us do the scrubbing, scouring and spraying, so you can sit back and relax. We offer first-class results for competitive prices. We work flexible hours to make sure that your cleaning is done at a time to suit you so even if it's 9am the morning after, we'll be there to clean up! We offer a wide array of different cleaning services and even a complete clean-up of your venue. If there's something you need which isn't listed on the site, simply give us a call and we'll be happy to discuss it with you. 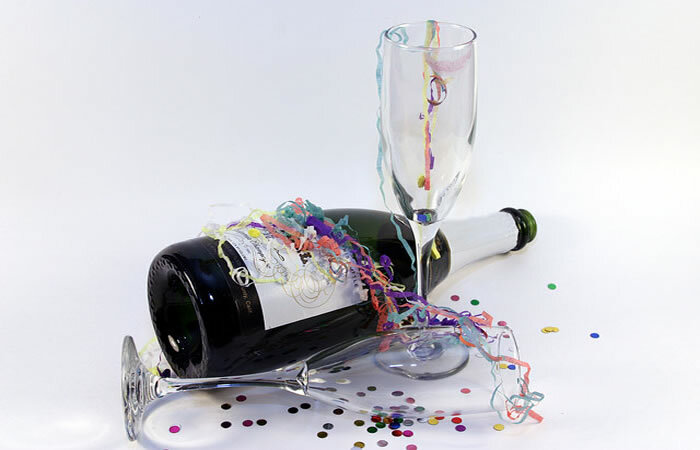 Our after party cleans the entire venue and by the time we have finished there will be no traces there ever was a party apart from the happy memories. If you book us in advance we can factor this in to our schedules so that we can be there exactly when you need us to be there so that the mess is cleared up promptly allowing you to just rest, relax and recover. We are equipped to handle any office cleaning job. Large, medium, and small businesses stand to benefit from hiring our trusted cleaning professionals. Our cleaners are trained professionals who operate within London and Essex. Trusted cleaning staff is prepared to ensure that your office space is hygienic, and ready to accept new clients. Employees feel safe and secure in a clean office as well. A professional appearance is the key to maintaining good customer relations, and we are prepared to assist you in this endeavour. The services we provide are of the opinion to be some the best end of tenancy pre tenancy and we strive for customer satisfaction through high-quality results. We strive to meet all customer expectations through a comprehensive cleaning program. LA Cleaning Ladies uses methods to ensure that all services are completed on time, and with the utmost care and professionalism. A majority of our business comes from repeat customers because we deliver the best quality cleaning services. Kitchen: the surfaces of the cupboards, the sink, the tiles are fully cleaned and sanitized. The floor in the room scrubbed and polished to a level of perfection ¿ the fridge and oven are to be thoroughly cleaned as well. Bathroom: all fixtures and tiles are fully sanitized and scrubbed. The chrome fixtures are de-limed and de-scaled. Full deep cleaning of sinks, showers and tubs. Polishing of the surfaces is also available. Bedroom: carpets and upholstery are submitted to deep and wet cleaning, thus germs, grime and stains are effectively removed. These methods prolong the life of your furniture and carpeting. Living Areas: window and mirror cleaning along with dusting of flat surfaces and vacuum cleaning of carpets. Curtains, upholstery and picture frames also receive special attention and care in the spirit of the best practices available these days. Hallways and Entrance Ways: the floors and the carpets here carry a lot of wear and tear so they need special cleaning. Mopping and vacuum cleaning along with steam cleaning and deodorising. We offer green cleaning solutions which protect the fibres and are fully safe for the whole family. Windows, mirrors and all the other surfaces receive proper cleaning and polishing where applicable.